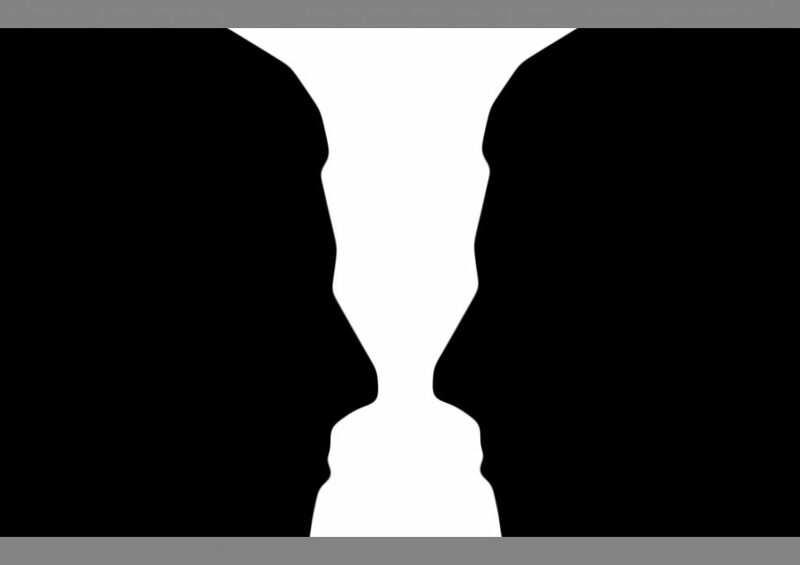 Last spring, Bellwether partnered with the Collaborative for Student Success to convene an independent peer review of the first round of ESSA state plans. We brought together a bipartisan, nationally esteemed group of education policy experts to review the plans from 16 states and the District of Columbia. We will do full reviews of the remaining 34 state plans after they’re submitted to the U.S. Department of Education next month. 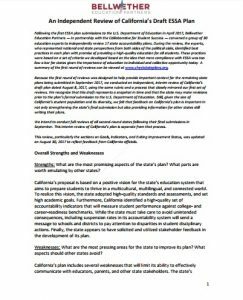 In the meantime, we decided to review the draft plans put out for public comment by California and New York, given the outsized importance of these two states in education policy and politics. You can read our interim reviews of the California and New York plans here. 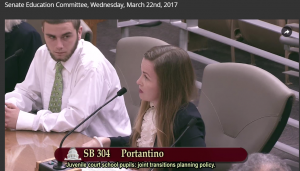 Given the size of California and New York’s diverse student populations, as well as their geographic diversity, we believe feedback on their draft plans is important in not only strengthening these state’s final submissions, but also in providing information for other states still writing their plans. This interim project was intended as a quick-turnaround, rapid-response analysis, and we did not use the full quality peer review process we used in round one — and which we will use again in round two. We recently received some feedback from California policymakers working on the plan about a few mistakes that were made in haste. We’ve made some edits as a result, and the reviews you’ll see on our website now incorporate these edits. 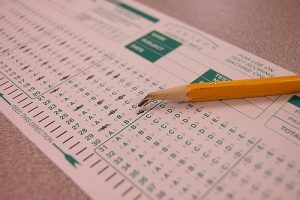 As one example, we wrote that, “at the indicator level… California has not yet specified definitions for chronic absenteeism…” While California has adopted a definition of chronic absenteeism for data collection purposes, their plan states they won’t know how they’re going to turn it into an indicator for accountability purposes until fall 2018. Our review could have been clearer about this distinction, and we’ve since updated it. As another example, we wrote “December 2018” where we should have written “January 2018,” and have since fixed this. In another place, we rephrased our comments about California’s exit criteria for low-performing schools. We had initially understood California’s proposed exit criteria to be normative, implying a school could exit simply if it improved its relative standing in the rankings. After taking another look, we have removed that language from our review. These revisions are now reflected in the online versions. Those are the reasons we committed to this project in the first place, and it’s why we intend to once again conduct full reviews of all second-round states, including California and New York, following their final submissions in September. We’ll be fully transparent about that process, as we were in round one, and you can look for the results of that work later this fall. This entry was posted in Accountability, State Education Policy and tagged California, ESSA, Every Student Succeeds Act, new york on August 31, 2017 by Chad Aldeman. 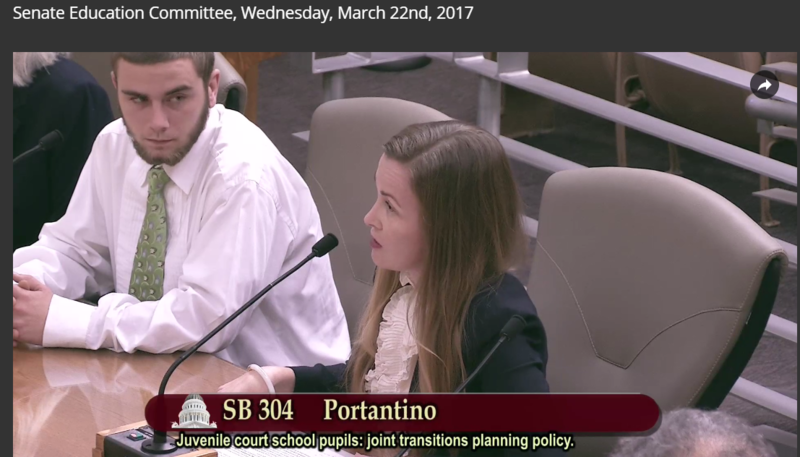 Last month, I gave testimony before the California Senate Education Committee on SB 304, a bill to define the required elements of an education transition plan for a student leaving a juvenile court school and returning to a community-based school. Current California law requires agencies to coordinate a transition plan but doesn’t specify what needs to be in that plan. 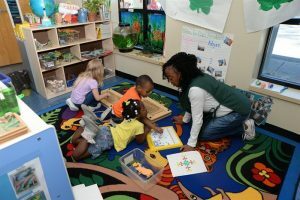 Some jurisdictions have developed robust policies and practices supporting integrated service provision and continuous care, but many have not, leaving already marginalized students to fend for themselves when their education is disrupted. The outcomes aren’t good: incarcerated ninth graders may eventually return to school in their communities but within a year of re-enrolling, an estimated two-thirds to three-fourths drop out. After four years, less than fifteen percent of them will complete high school. Aside from hurting these students’ lives and opportunities, this pattern destabilizes communities, creates a drag on our economy, and affects the outcomes for the next generation of young people. This entry was posted in Education Policy, Equity, Federal Education Policy, State Education Policy and tagged California State Senate, ESSA, Every Student Succeeds Act, incarcerated youth, justice-involved youth, juvenile justice, SB 304 on April 3, 2017 by Hailly Korman.